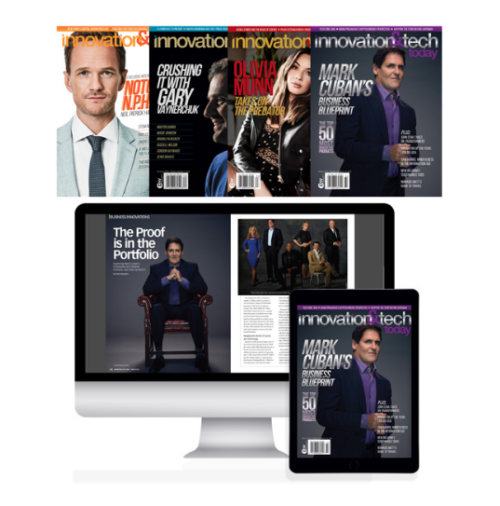 Get 4 issues beautifully crafted issues of Innovation & Tech Today, a celebration of innovations in science, technology, sustainability, STEM, business, and entertainment. 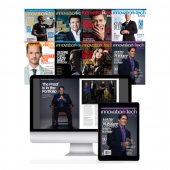 Subscribe today and support award-winning journalism that will keep you on the cutting edge of technology. 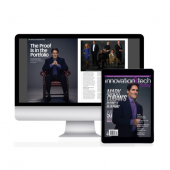 1-year subscription (4 issues) of the award-winning magazine Innovation & Tech Today – a celebration of innovations in science, technology, sustainability, STEM, business, and entertainment.